Our thanks to the group who recently carried out bank work along our waters. This was mostly clearing fallen trees and branches which were either blocking access to the water or were consider to be dangerous. We hope this helps you to enjoy your season. Paths to the river were opened up. 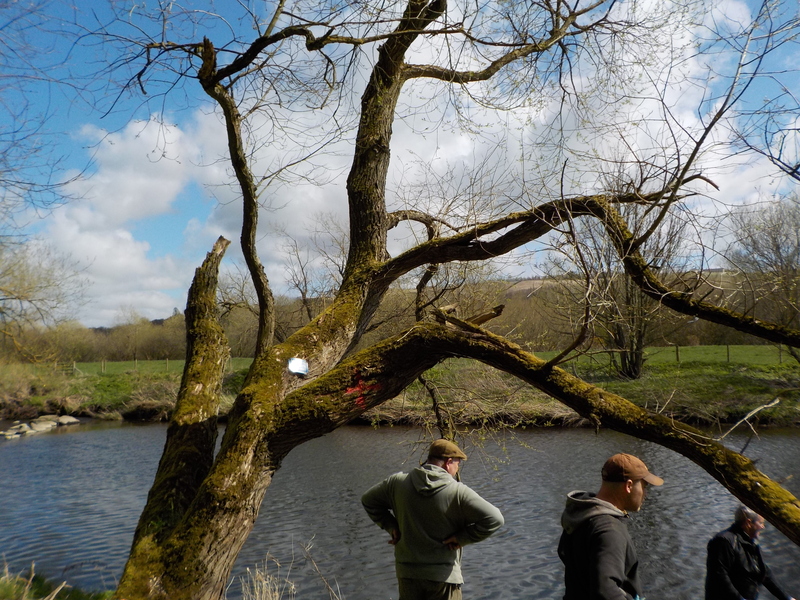 The warm weather over Easter week has helped raise the water temperature and brought on some fly hatches and rising trout. Good hatches of olives have been reported and the rods that have been out report fish up to the pound mark. 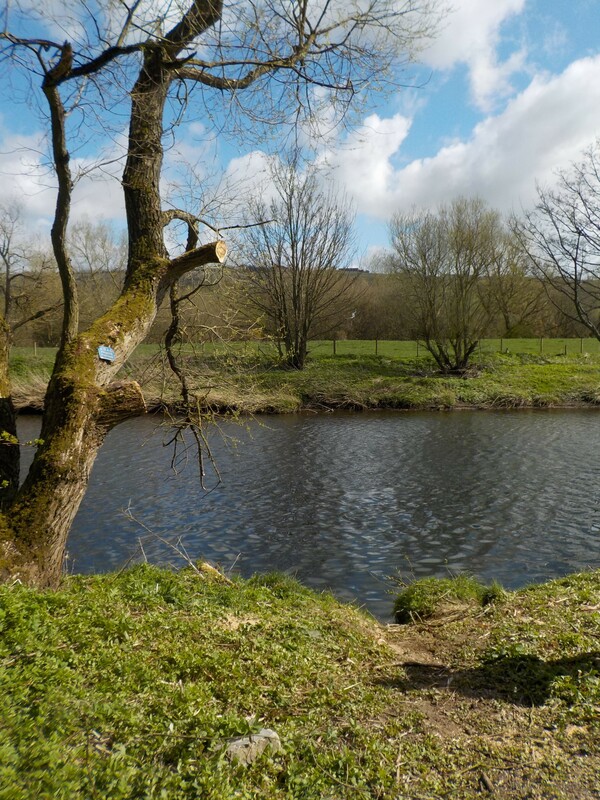 Good trout in very good condition at the start of April bodes well for another great season of trout fishing. The club will be stocking as usual, same size and number of fish as previously but with one big difference, these will be TRIPLOID fish. When they go in (not just yet) they will be marked with a black spot below the gill area. We really need your help this year, this is the 1st year that we have stocked triploid fish and we need as much information as possible about them. PLEASE keep records and send in good catch returns or report any of these fish caught throughout the season. Good quality information will help us to plan what we will do in the future. More about that later, for the moment flies are hatching and trout are feeding. Enjoy. 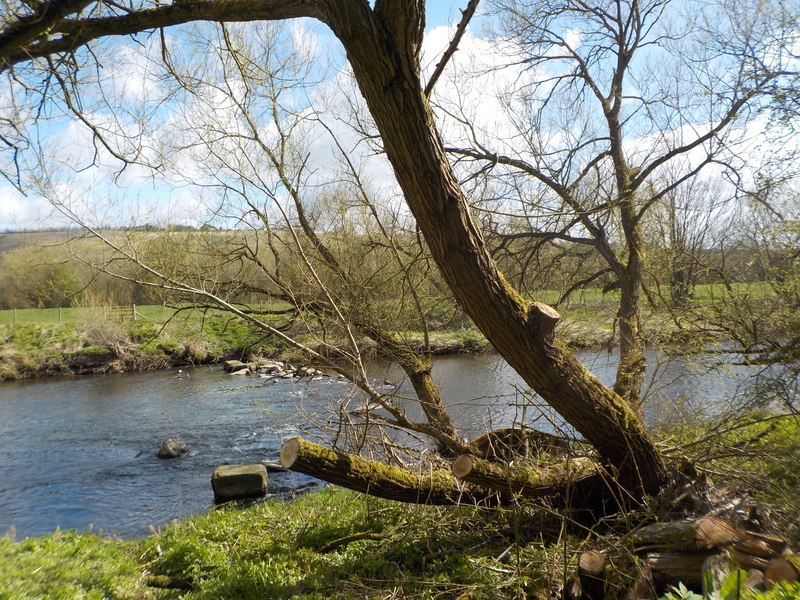 The club is now considering action to protect our river banks and the habitat for our fish. As part of this we are looking to organise a Balsam Bash. It is planned that this will take place in early June before the plants become established. 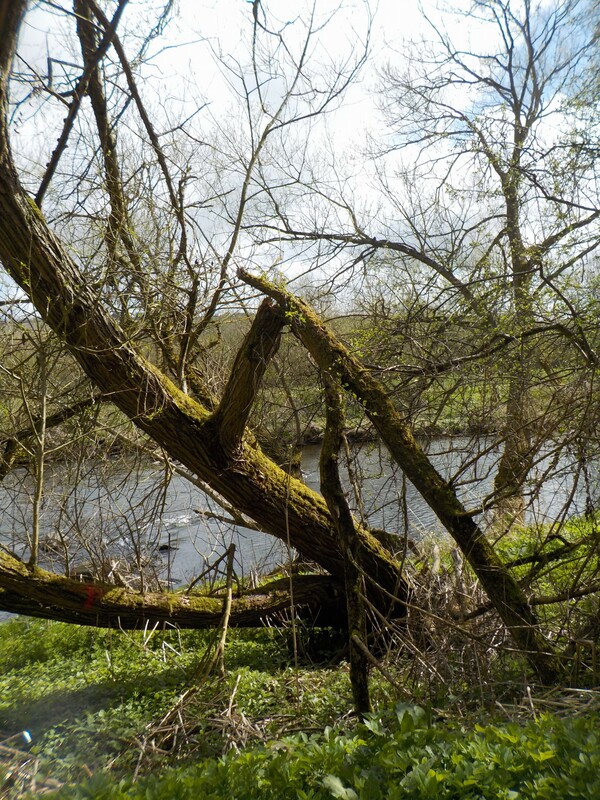 Everyone is familiar with this rapidly spreading plant, it can be very picturesque along the river banks but can also be a great nuisance for anglers getting to and from the waters. 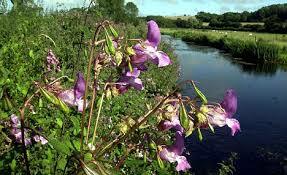 BUT are you aware of the problems which Himalayan Balsam can cause to game fishing waters. Please take a look at the page to be found under About W&DAC to find out more about this and other invasive speciaes, how they threaten our sport and what we can do to help.